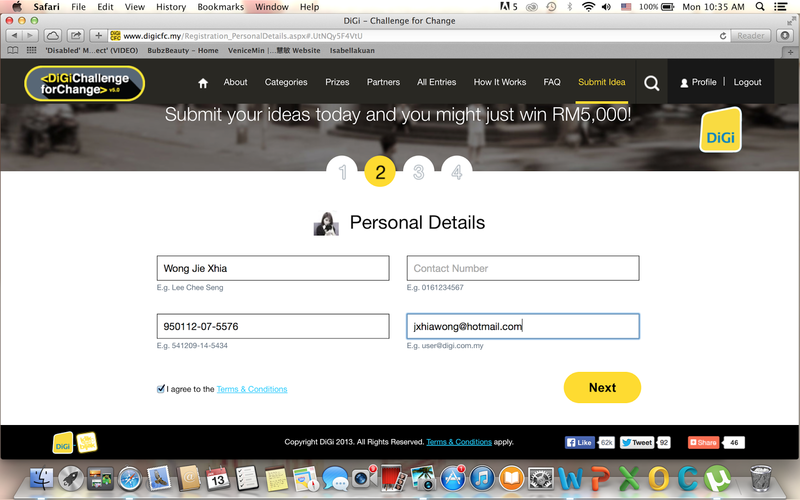 Digi Challenge for Change returns in search of Malaysian’s top mobile app ideas! This phase invites Malaysian developers to build mobile apps for the top 4 winning ideas from the challenge and make it available on any mobile operating platform. In order to accelerate the app development process, all developers will be invited to participate the HACK!DIGIFC, which is the 36hours non-stop mobile app hackathon weekend ! Sounds interesting don’t it?! · A host of promotions and go-to-market support from DiGi. There were 2000 ideas for mobile apps in total received from ideation phase for last year’s Challenge for Change Season 4, and there were 7 winning ideas! More than 50 mobile apps were developed during the app development and which 7 were selected as winners ! Each developer or team winning rm25,000 each !!! 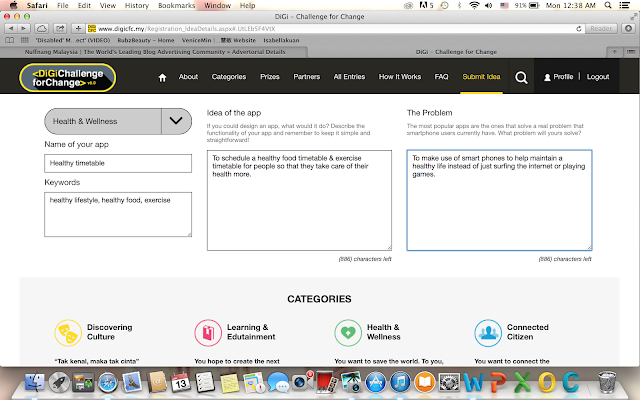 Three of the winning apps from Season 4 have made great progress since winning the Challenge For Change. Team Yo! is now a fully established mobile app start-up, building their business with their winning mobile greetings card app. The team also recently concluded their experiential trip to Digital Winners Conference in Oslo as part of their Telenor Group Award for developing the best mobile app. DiGi has also facilitated the collaboration of Redy (social blood drive app) and My Tradisi (traditional Malaysian games app) with the National Blood Bank (NBB) and National Museum respectively. It only takes us a few steps to register and join this challenge! Nevertheless, the 3rd step is to type in the ideas that you have in mind and submit to them ! Hopefully I’m lucky enough to get their attention although my idea is quite mainstream HAHA ! So what are you waiting for ! 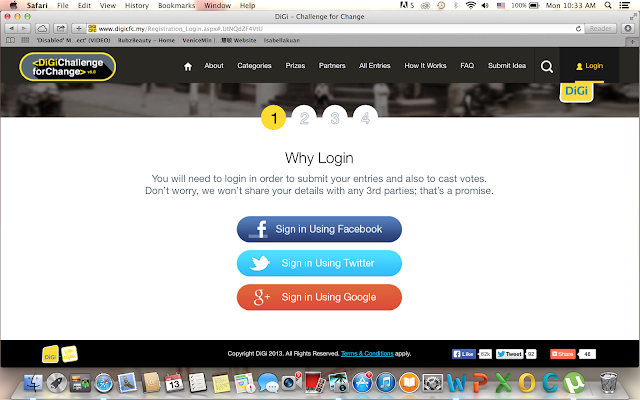 Start brain storming now and compile some great ideas to join this challenge !